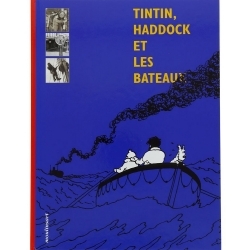 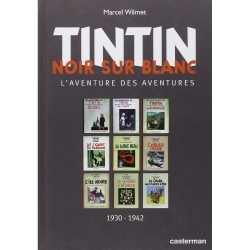 This year marks 70 years since the birth of the "Tintin" magazine, and to honour this landmark, Moulinsart and Editions Le Lombard are collaborating on a lavish new book. 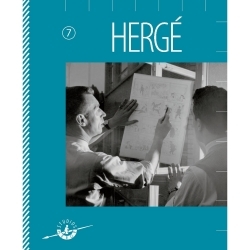 Published this August, this mammoth book (777 pages - it was, after all, the journal for young people from 7 to 77!) 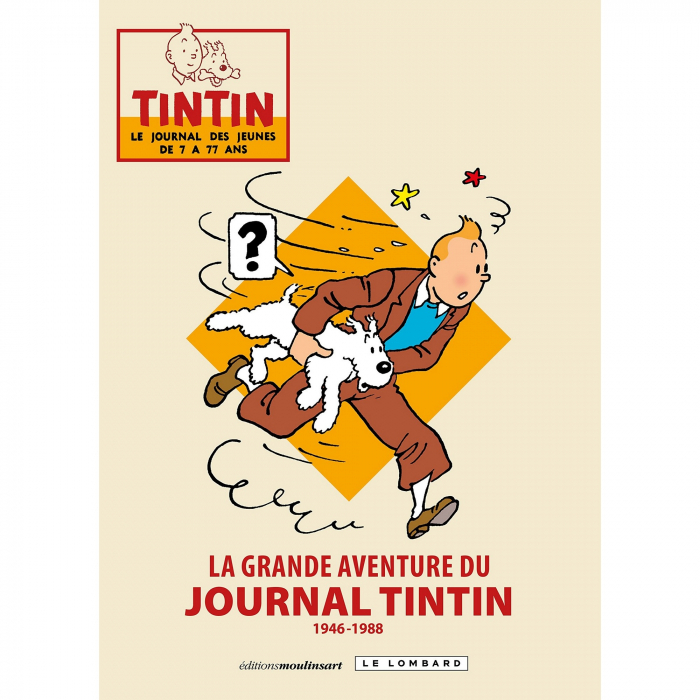 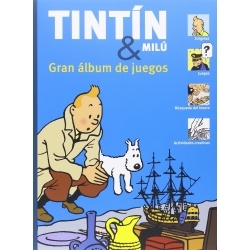 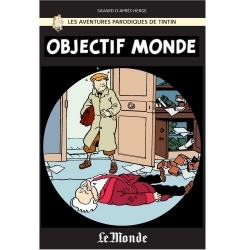 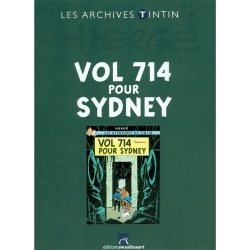 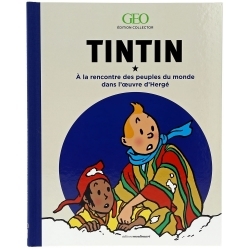 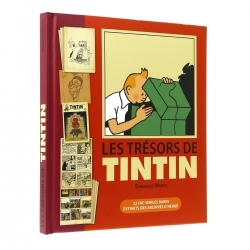 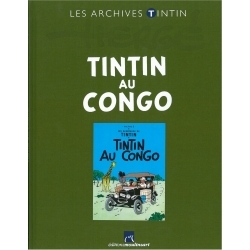 will cover the history of the journal by reproducing some of its most iconic and significant comic-strips, accompanied by text written by distinguished Tintinologist, Philippe Goddin. 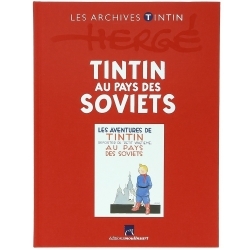 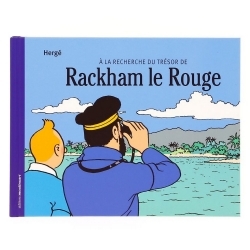 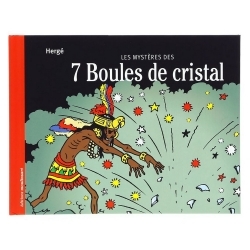 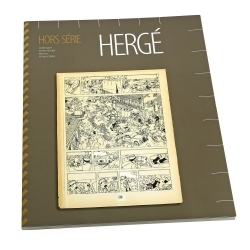 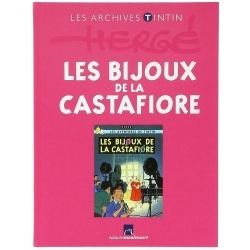 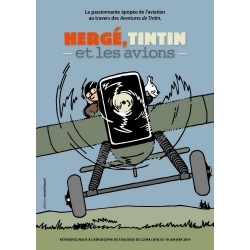 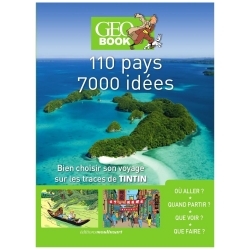 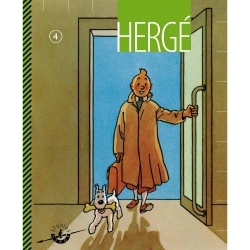 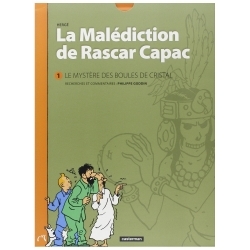 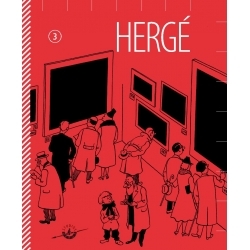 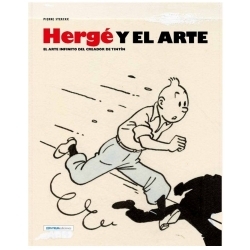 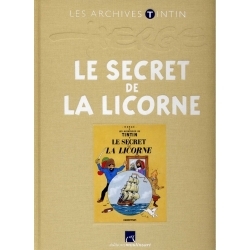 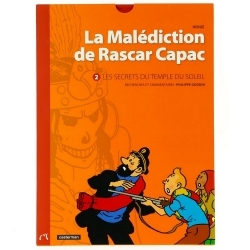 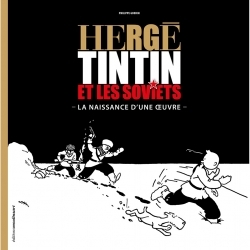 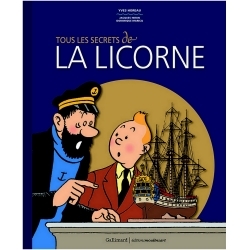 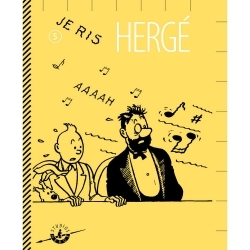 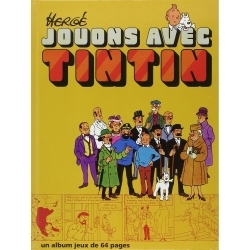 Some seventy pages will devoted to the work of Hergé alone, reproducing sketches, covers, calendars and other items for the magazine. 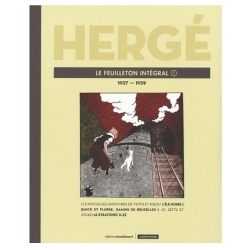 There will be many more, covering the notable artists and writers who worked within its pages during its life: Jacobs, Cuvelier, Graton, Hermann, Vance, Pratt and Rosinski, to name a few.